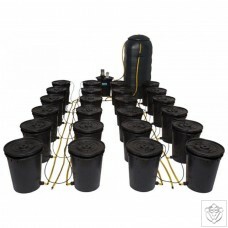 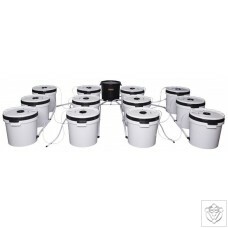 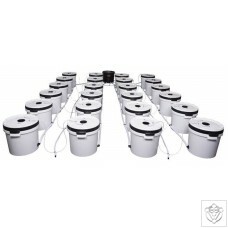 Using a Nutriculture Amazon Aeroponic System gives your plants unrestricted access to oxygen, nutrient and water giving you explosive growth. 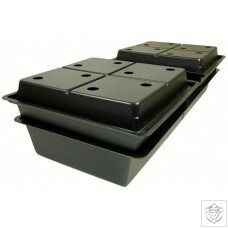 Available with 8, 16, 32 plant sites. 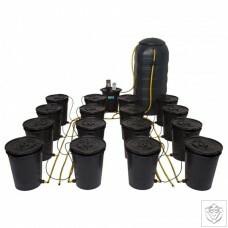 Kit comprises of Tank, Chamber, Lid, Pump, Delivery System, Mesh Pots, Clone Collars, Ph Down, Ph Test Kit and Full Instructions. 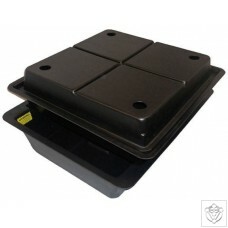 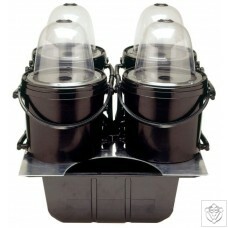 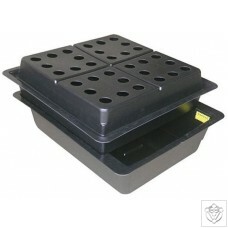 Use the Little Red Multi-Purpose Miniature Float Valve to automatically top-up your nutrient tank. 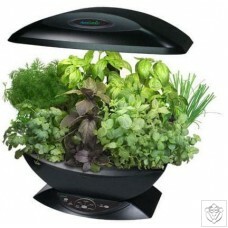 The Master Gardener "Grow Anything" Kit lets you plant and grow your own favourite seeds in the AeroGarden - from green beans to spinach to wildflowers and more. 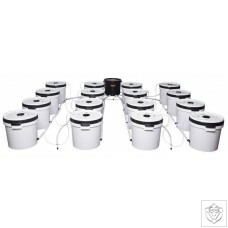 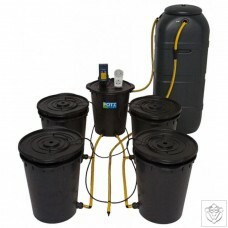 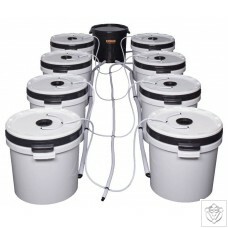 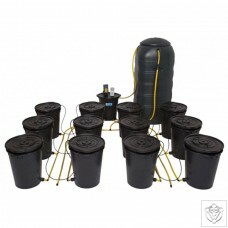 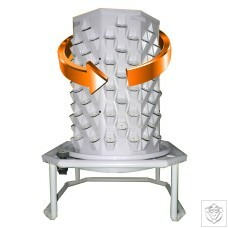 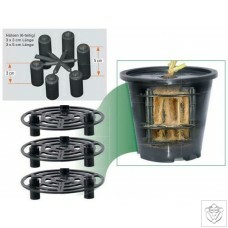 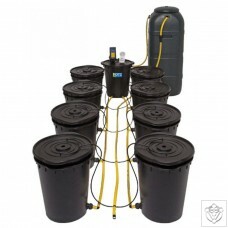 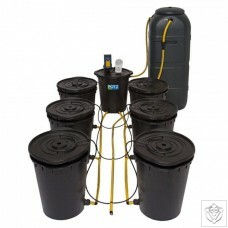 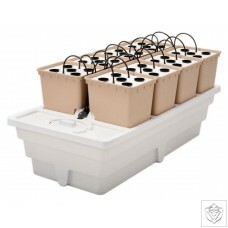 The kit includes seven bio-domes and seven seed pod labels along with seven grow sponges and seven baskets. 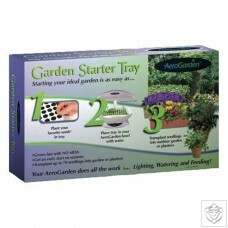 It also contains a Step-by-Step Planting and Growing Guide and a years supply of small and large nutrient sachets. 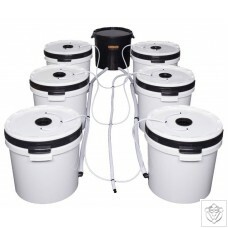 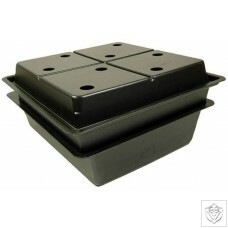 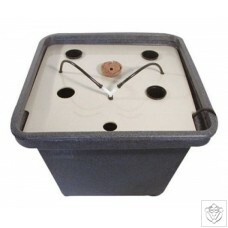 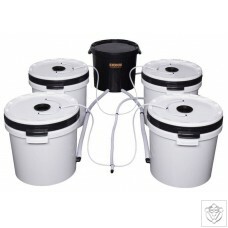 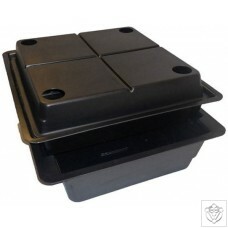 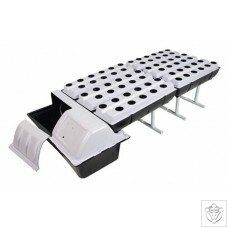 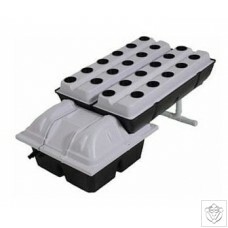 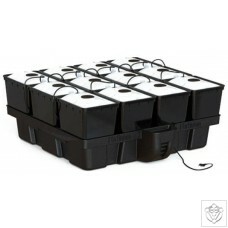 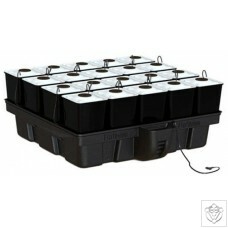 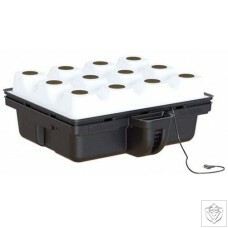 If you want to use your own choice of seeds with the AeroGarden - this is the kit for you!